Pink Goodies to Shop In Support of Breast Cancer Awareness Month! October is national Breast cancer awareness month, so let’s shop in honor of it! Below are some pretty pink items that you can purchase to help the cause! 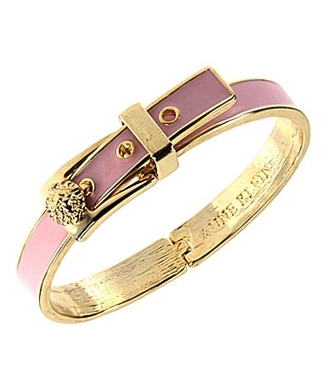 Anne Klein bracelet $34 available HERE. 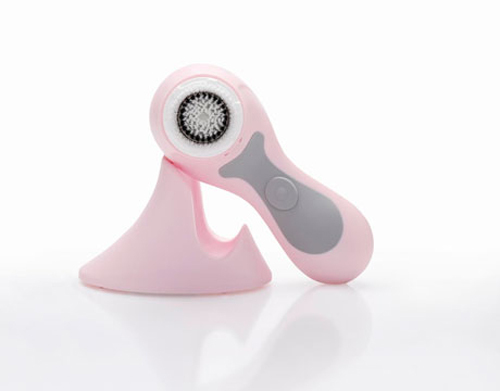 Limited Edition Clarisonic $195 available HERE. 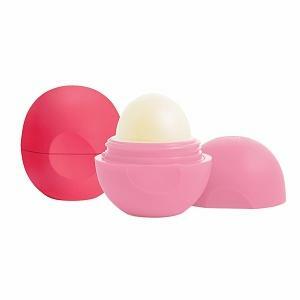 Eos lip balm 2 pack $5.99 available HERE. 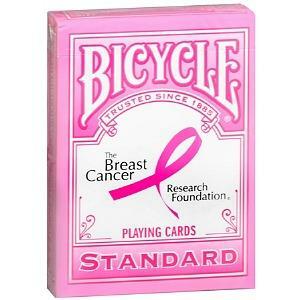 Pink playing cards $3.99 available HERE. Essie pink nail plush $8 available HERE. Marc Jacobs Daisy Perfume $79 available HERE. Just ordered the cards, thanks theyre so cute!